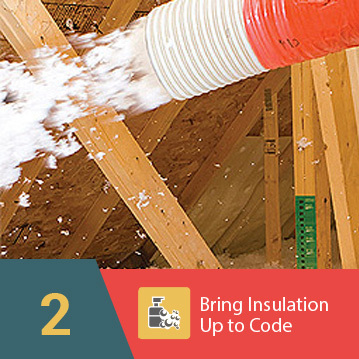 Insulation installers are part of a thorough and efficient green renovation for homeowners looking to reduce home energy consumption. 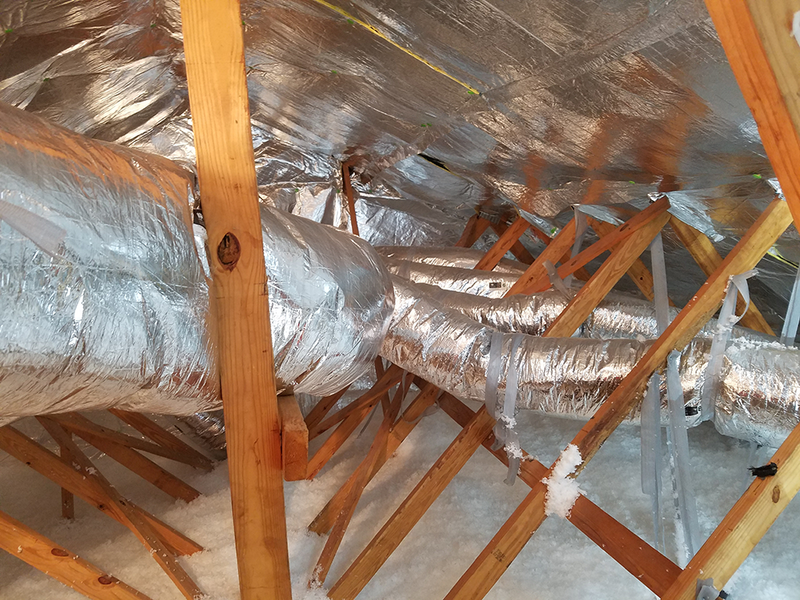 While homeowners usually have the option of installing insulation themselves, a professional insulation installer hired for a remodeling project has extensive knowledge of the common gaps, leaks, and other culprits that lead to inefficient homes. 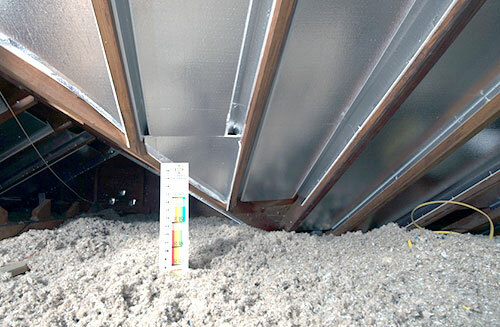 Moreover, insulation installers are certified and knowledgeable in building architecture and construction to be able to install insulation properly and effectively, earning government energy tax credits. An authorized eShield™ insulation installer is highly trained in the retrofitting of eShield™ multilayer energy barrier – the most advanced radiant barrier in the industry. 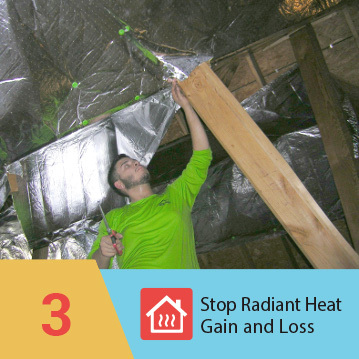 eShield™ deflects 97 percent of radiant heat emissions, and when you combine it with traditional insulation, like fiberglass batts or polystyrene foam, you have the most comprehensive insulation solution on the market. 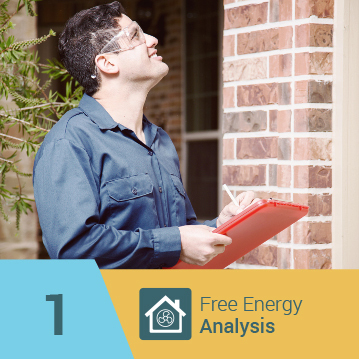 eShield™ dealers also provide expert home energy audits to determine the energy consumption of your home. 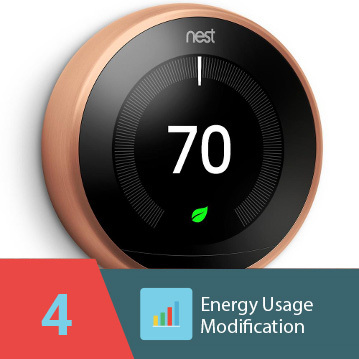 They will examine every room in your house to discover the weak spots that are compromising your efficiency, and then examine your monthly bills and calculate the savings you can earn by installing eShield™. Some homeowners who have hired professional insulation installers utilizing eShield™ with standard insulation have experienced astronomically high energy savings.